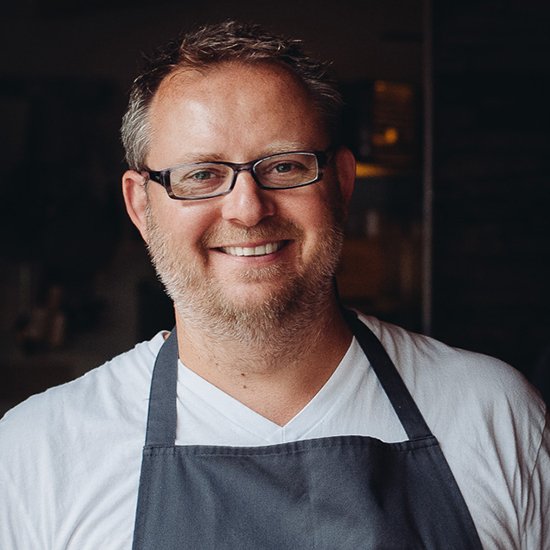 This Sunday, June 29, Seattle star chef and F&W BNC 2008 Ethan Stowell hosts his third annual charitable 5K walk and run, called Eat Run Hope. As for the Eat and Run portions of the event, separate tickets are available for each part, for families, athletes and nonathletes. For the most fun part (Eat), a dozen of Seattle’s best restaurants and chefs are pitching in, everyone from Maria Hines and Tom Douglas to Canlis’ Jason Franey. Stowell himself will feed the 50-plus volunteers his own hamburgers, hot dogs and killer roast lamb sandwiches. “It’s the best food event in Seattle, in my humble opinion,” Stowell says. “I think this will be the biggest yet. We’ve started out small, but in future years we’d like to start flying in chefs from out of town. Hopefully, it will keep getting bigger.